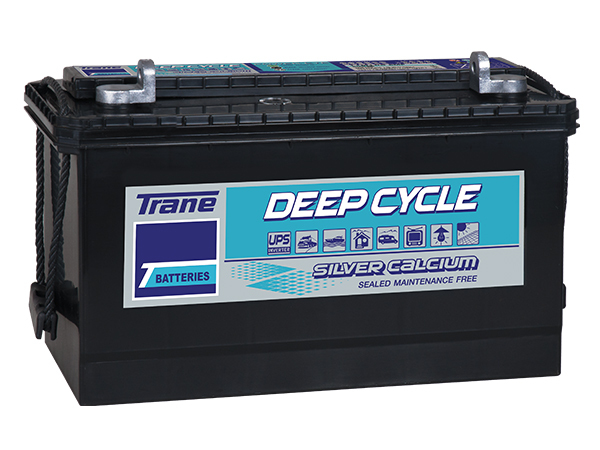 The TRANE Deep Cycle/Solar battery is designed to be always ready to provide a long and deep discharge service before receiving any recharge. 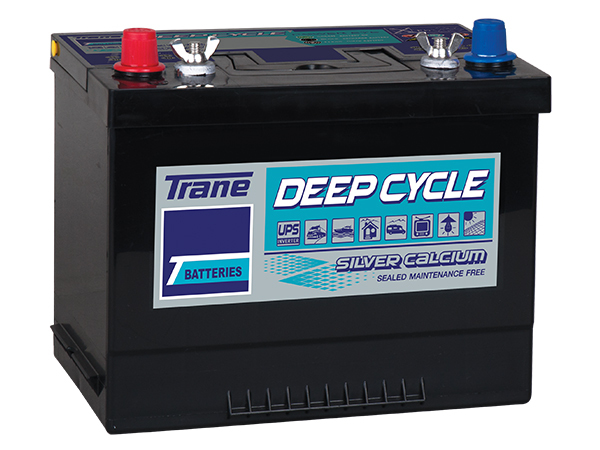 In comparison, a normal starter battery is designed to provide a short burst of energy to start a vehicle. 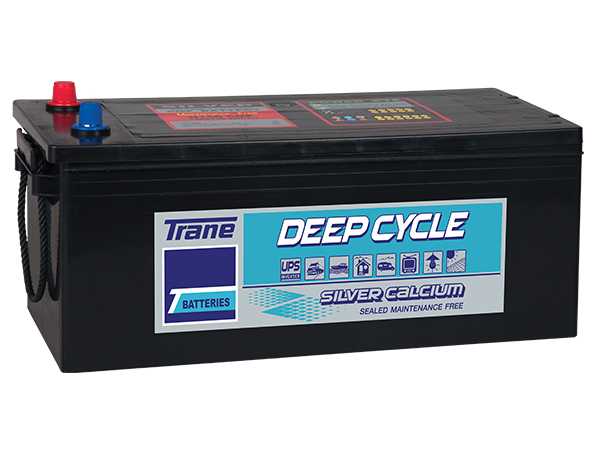 The plates in a TRANE Deep Cycle/Solar battery are thicker and have much higher density than normal start battery plates, allowing it to bear the stresses of deep cycling while still maintaining the integrity of the active mass, resulting in high capacity and long service life. 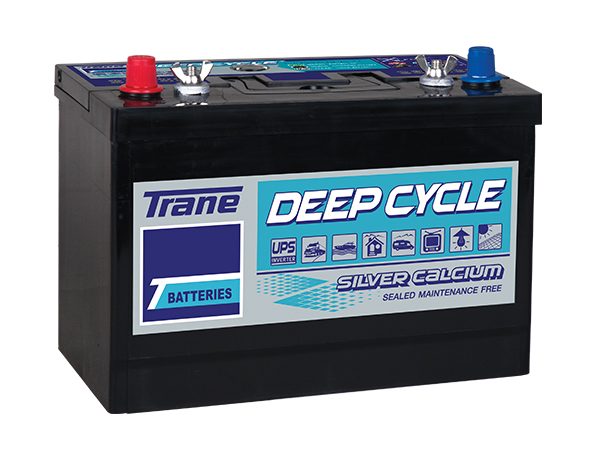 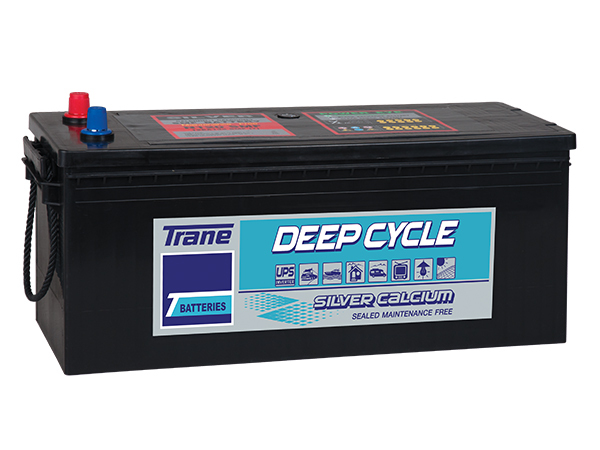 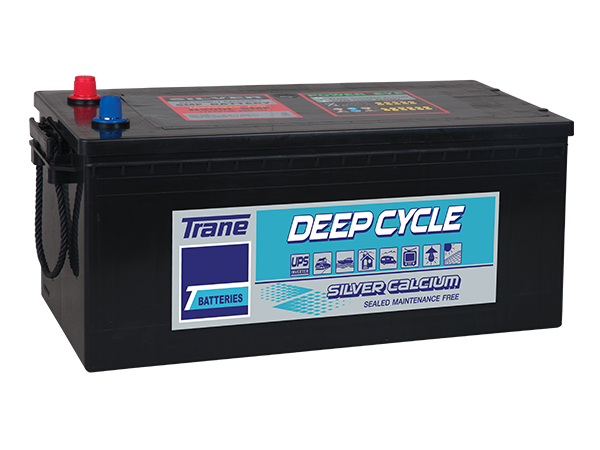 The TRANE Deep Cycle/Solar battery is suitable for Uninterrupted Power Supply (UPS) service, heavy trucks or buses with high on-board electrical load requirements, motor boats, motor homes or caravans, country homes, TV, lightning and solar cell installations among others.